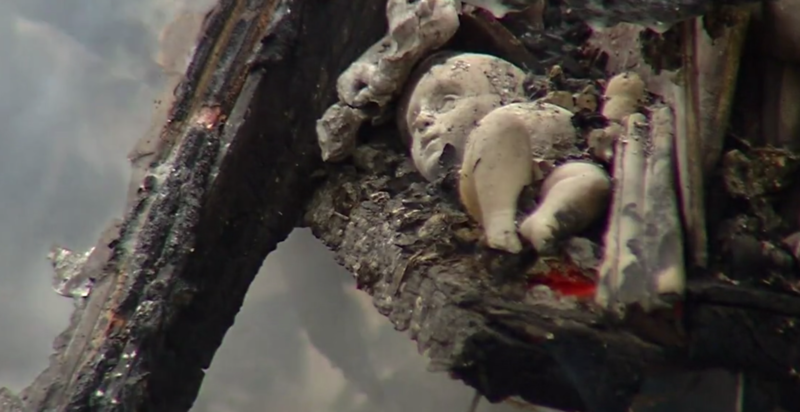 Devastating fire yesterday destroyed artists Christina Bothwell and Robert Bender’s studio in rural Pennsylvania. The family is ok – but the barn that made their shop and studio, along with all their works have been destroyed. Last year, glass artist Clifford Rainey‘s studio and work were lost in California’s “Atlas fire”. 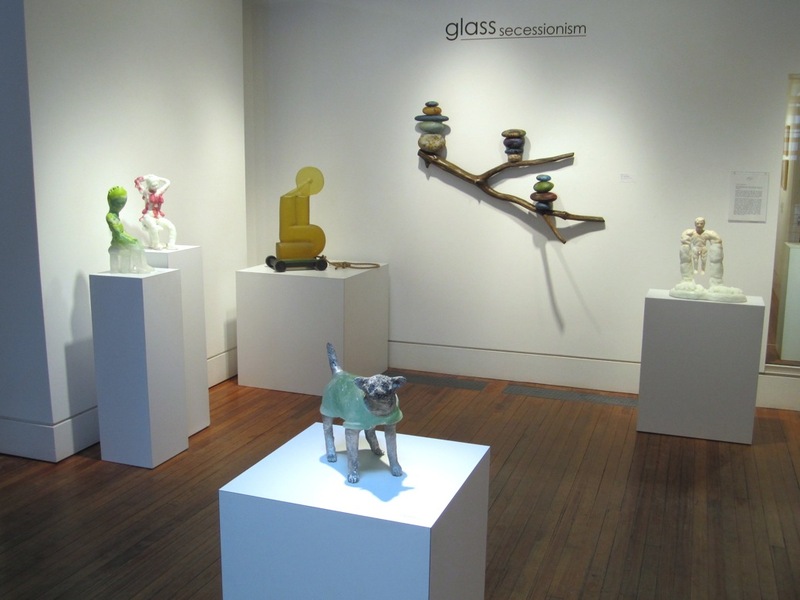 Robert Bender‘s cast glass sculptures. Stepping outside the gallery’s standard focus on southern artists, this national invitational centers on Glass Secessionism – on view through July 28, 2012. 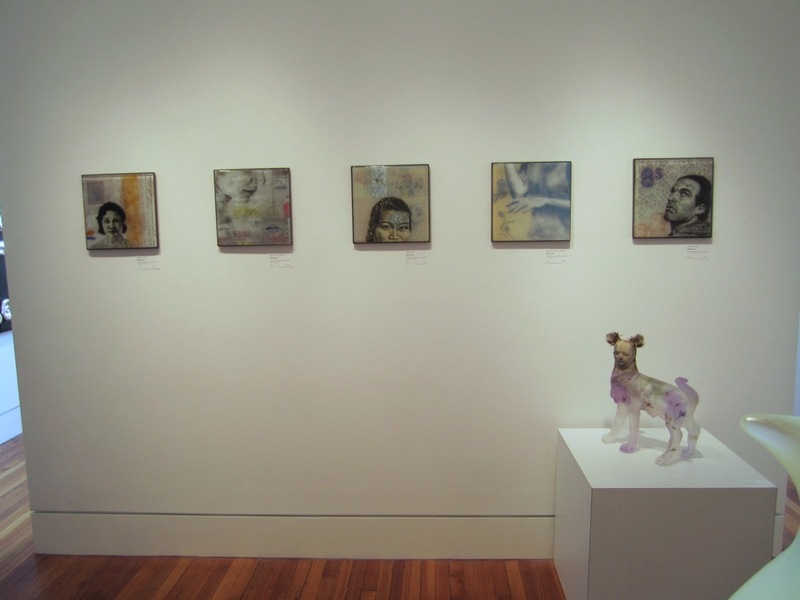 Works by Sean Hennessey and Christina Bothwell. 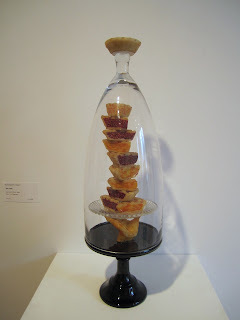 Tim Tate‘s treats in glass. Thor & Jennifer Bueno and Christina Bothwell ‘s artwork make striking juxtapositions. 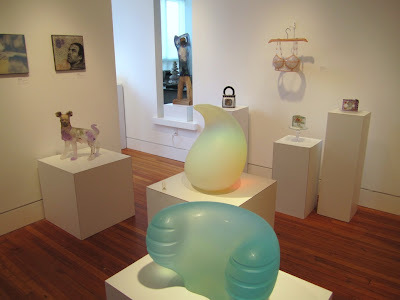 Artists have done fantastic and innovative things with glass over the past 50 years, while its potential as a sculptural medium continues to grow as we see object makers crossing over from their primary discipline and articulating ideas through a variety of media. 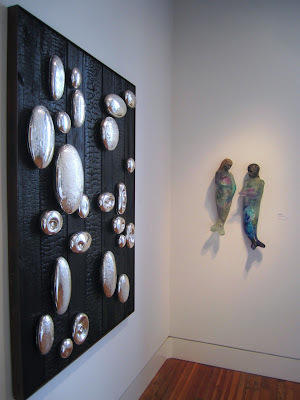 Bringing background and technical knowledge of particular materials, artists approach new mediums with fresh perspective, often discovering exciting ways to handle or combine media. Glass is no stranger to this phenomenon. For example, Tim Tate incorporates video elements in some of his works. 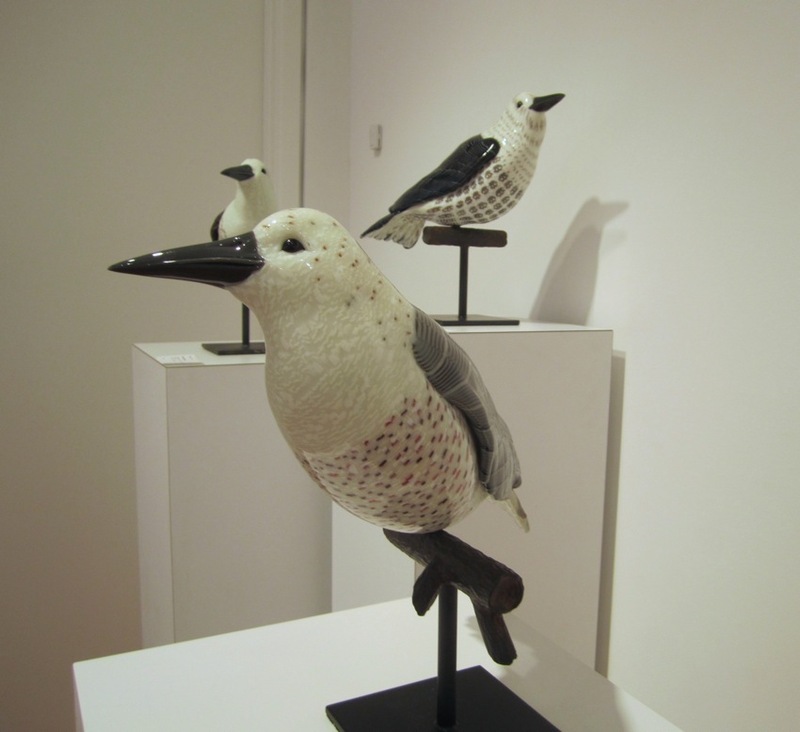 Most of Christina Bothwell’s sculptures marry glass with ceramics…along with a host of other materials. Susan Taylor Glasgow assembles iconic images of domesticity through sewing together glass elements. These artists represent a number of makers who are redefining the field. The bold sculptures by Marc Peiser provide a counterpoint to Susan Taylor Glasgow‘s domestic icons in glass. 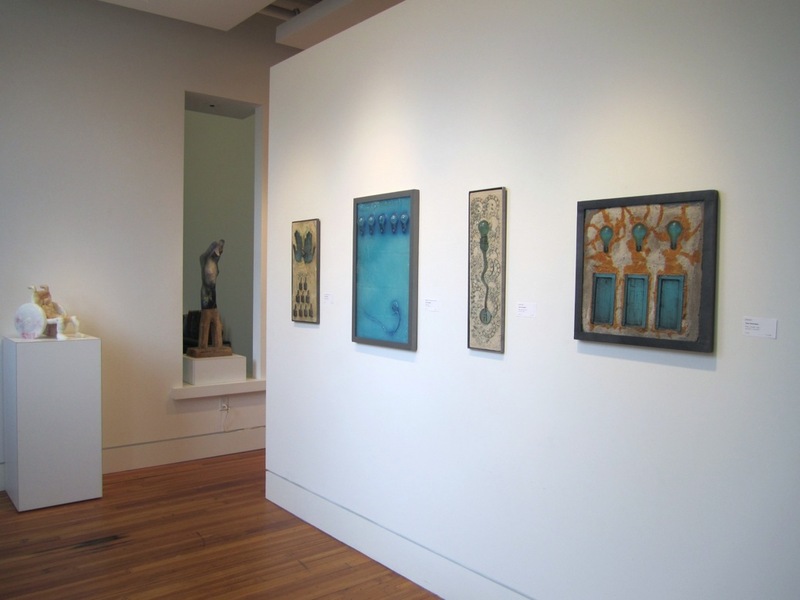 Michael Janis‘ drawings in glass. 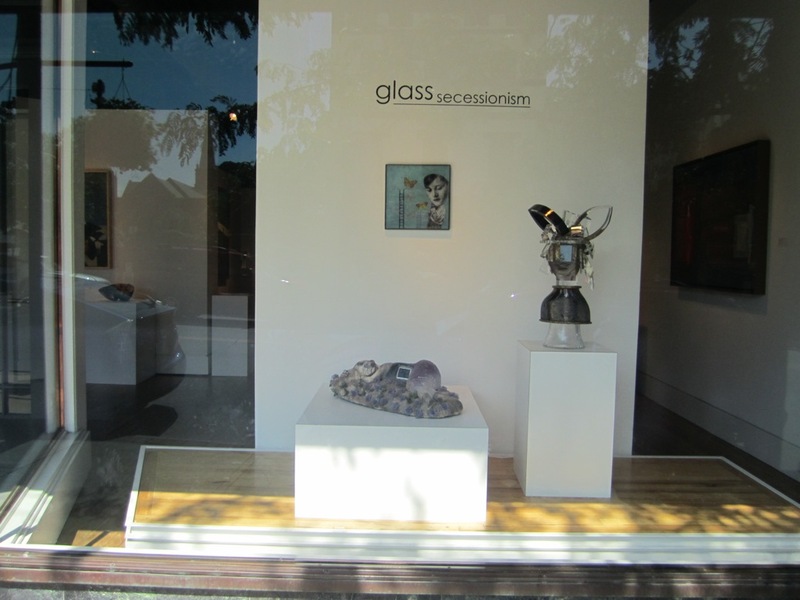 Artwork by Michael Janis, Ken Carder and Christina Bothwell in the front window of the gallery. The story may be poignant or provocative; the imagery haunting or humorous, but whether they lean toward edgy or whimsical, a growing number of glass artists have something compelling to say. Many share the sentiment that the medium offers more than dazzling effects, desiring objects that transcend materiality and stir something within us. 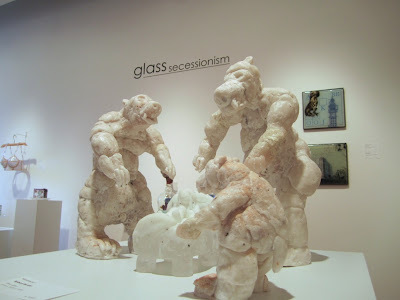 Glass Secessionism includes work by Rick Beck, Robert Bender, Christina Bothwell, Thor & Jennifer Bueno, Ken Carder, Susan Taylor Glasgow, Sean Hennessey, Michael Janis, Mark Peiser, Marc Petrovic, Sally Rogers, and Tim Tate. 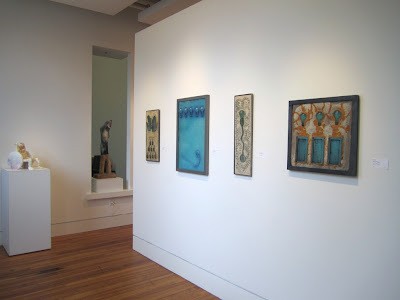 The exhibition opened June 7 and will continue through July 27 in the Showcase Gallery on Blue Spiral 1’s main level and extends through the month of August upstairs. Works by Christina Bothwell, Rick Beck, Sally Rogers and Robert Bender.